Are you a history expert? This Olympics quiz will challenge everything you know about ancient history. Let's find out if you are up to the challenge now! These challenging questions about ancient Olympics history will feel like hurdles when you try to answer them. Find out how you score at the end of the quiz! 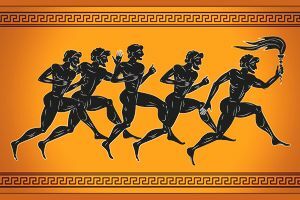 What do you know about the history of the Olympic Games? This entertaining online trivia quiz will test your knowledge. Let's begin with some challenging questions now!